The Russia-led Eurasian Economic Union (EEU) is planning to hold talks with Israel on establishing a free trade zone. 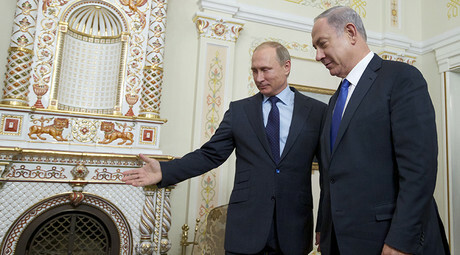 The agreement is likely to strengthen Tel Aviv’s economic ties with the union and improve Russia's investment climate. 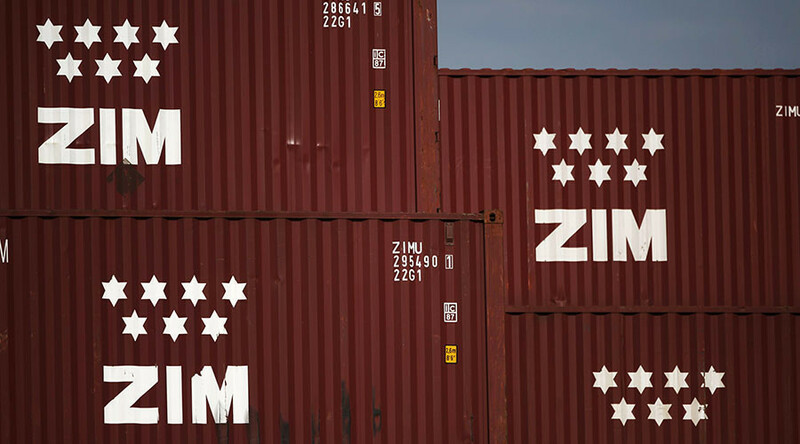 “There has been a decision to kick-off talks on the free trade zone with Israel,” said the director of the EEU’s Integration Development Department Victor Spassky. The EEU is a Russia-led trade bloc established in 2015 on the basis of the Customs Union of Russia, Kazakhstan and Belarus. It currently has five members: Russia, Armenia, Belarus, Kazakhstan, Kyrgyzstan, while Tajikistan is a prospective member. Israel will be able to increase trade with the EEU by six to eight percent; Russia will see an increase in investment and technology transfer. In October, Israeli Minister Zeev Elkin said Tel Aviv wants a free trade agreement with the EEU as soon as possible. According to him, the deal could be clinched within two years. The EEU ensures free movement of goods and services, capital and labor, as well as a coordinated, coherent and unified economic policy for its members. The EEU has a free trade agreement with Vietnam and is currently negotiating with Iran. Moscow and Tehran are talking about abolishing the US dollar in bilateral trade.